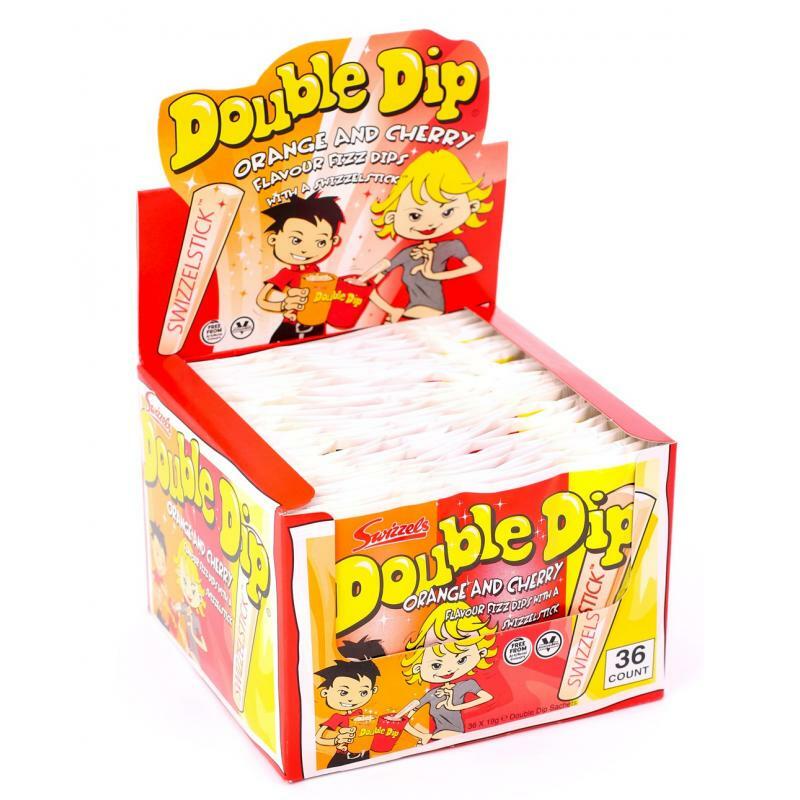 Double Dip: Large Selection of Assorted range in our Kids Lines. 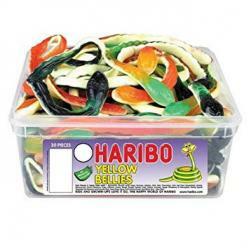 Tags: Swizzels, Kids Sweets, Double Dip, Wholesale Sweets, Confectionery, irish sweets, candy sweets, party supplies. 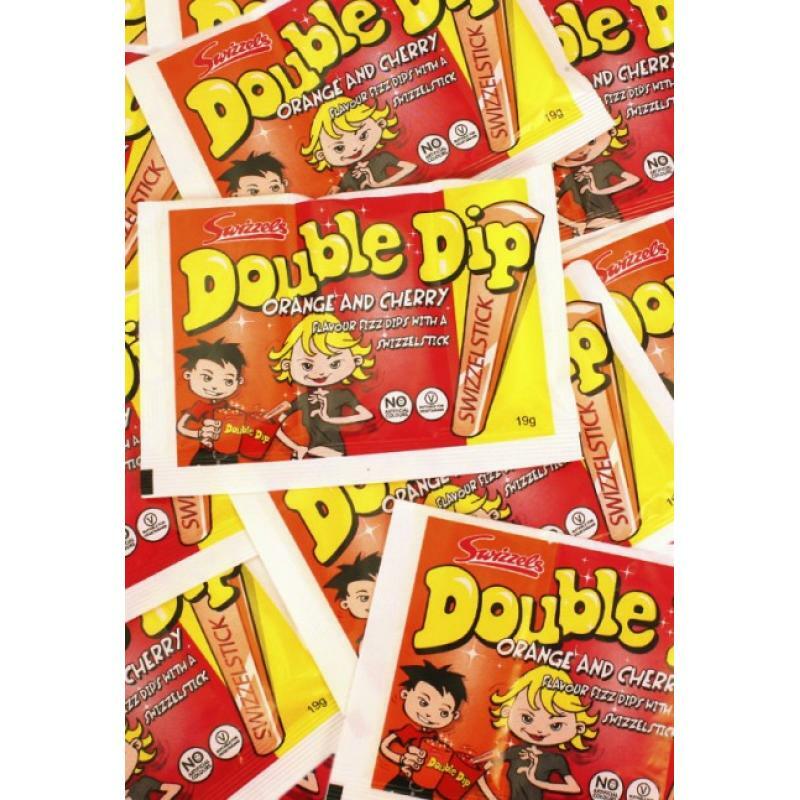 Double Decker: Cadburys Standard Bar.Tags: Chocolate, Bars, Cadburys, Double Decker, Whole..
Lipsticks: Large Selection of Assorted range in our Kids Lines.Tags: Swizzels, Kids Sweets, Lip..